Multiple Colors! 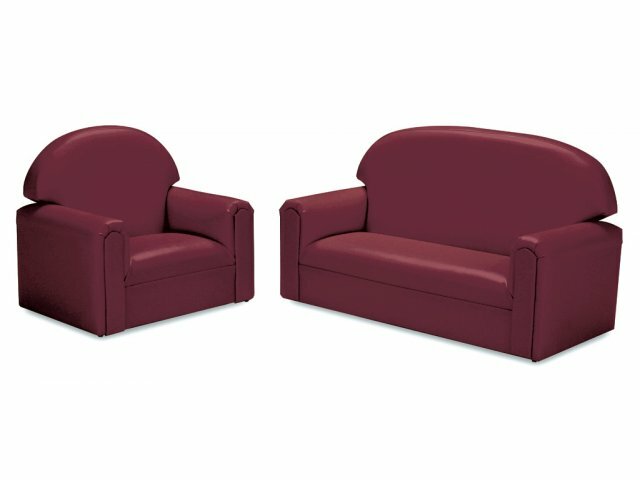 Many Sizes! Much Fun! 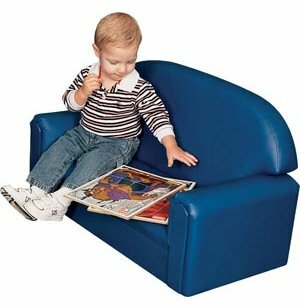 Pint-sized and a perfect fit for toddlers 18-36 months, these sturdy units have an appealing cozy-cushioned design that will add a comfortable, homey look to any day care center or nursery. 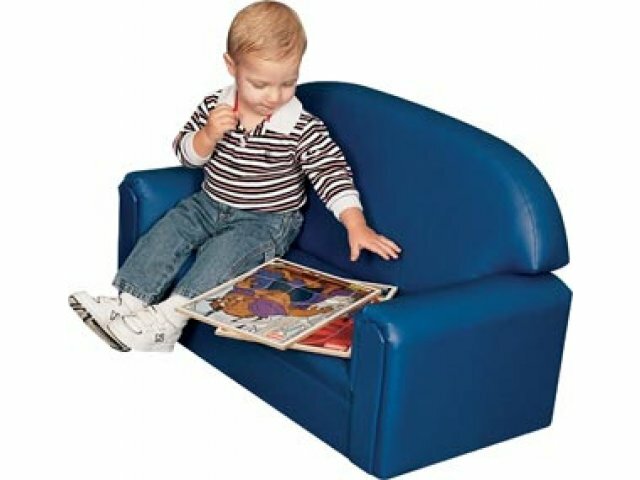 Upholstered in durable, easy-to-clean vinyl. 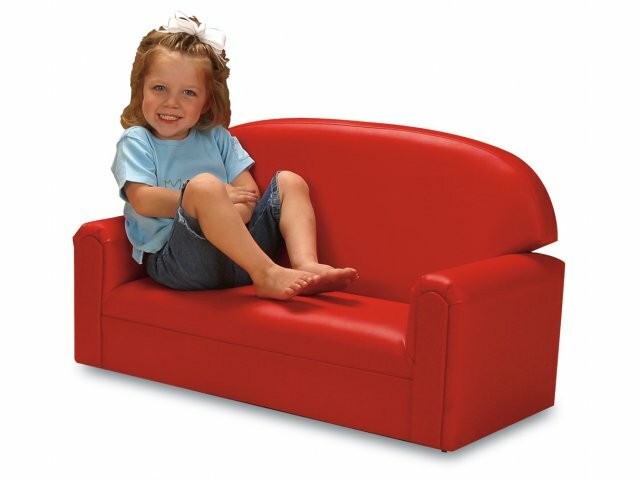 This is definitely furniture kids can play on, and it will still look great! 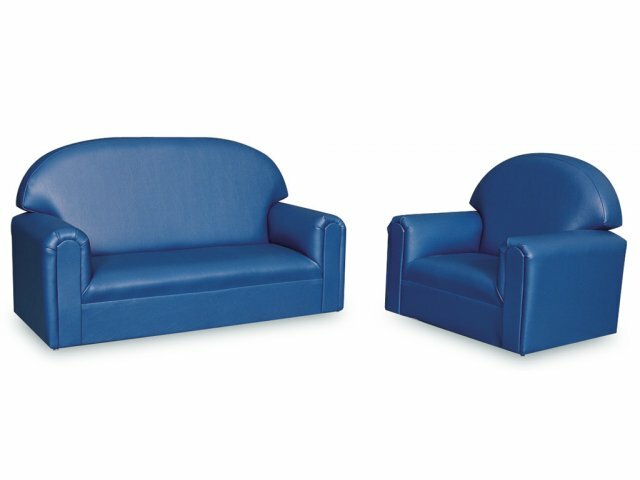 Designed with safety and durability in mind. 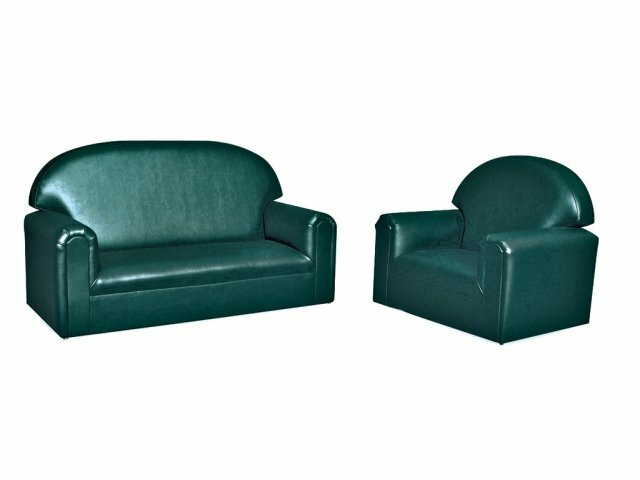 Special fabric upholstery is breathable and resistant to liquids and stains.